St. Louis, MO/Press/February 4, 2019 – Philip C. Denton Founder and Attorney at The Law Office of Philip C. Denton was selected for inclusion in the forthcoming Top Attorneys of North America 2019-2020 edition of The Who’s Who Directories. 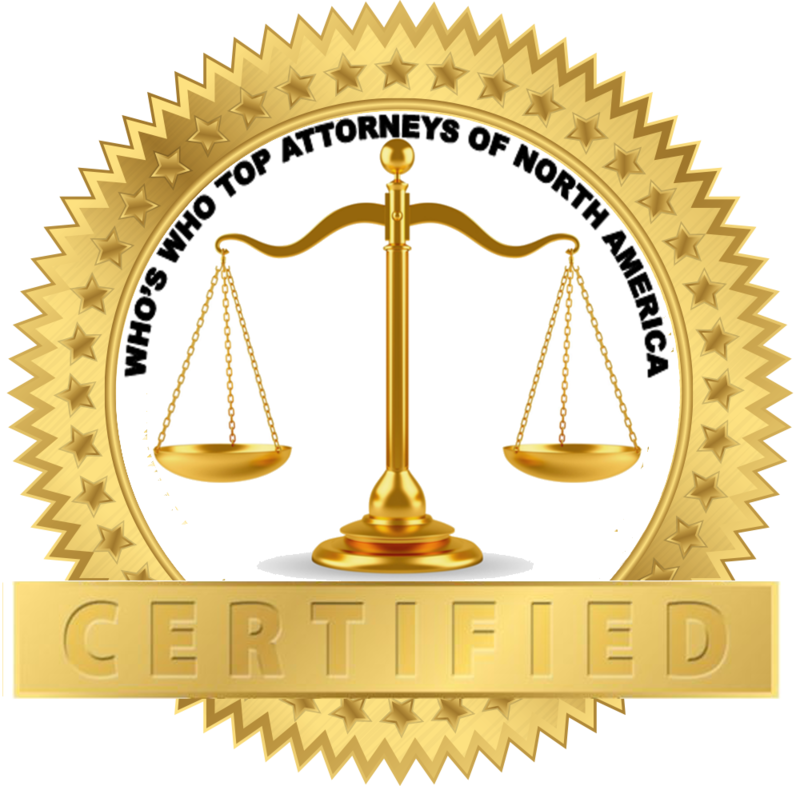 The accomplishments attained by Mr. Philip C. Denton in the field of Legal Services warrants inclusion into the Top Attorneys of North America. The Law Office of Philip C. Denton serve clients in the metropolitan area of Missouri and Illinois, on a wide range of legal matters of personal injury or death cases. The legal team is committed to zealous representation of clients with a personalized approach that makes all the difference. At The Law Office of Philip C. Denton, they understand what you need when you’re seeking compensation for injuries caused by someone else’s negligence. You want fairness and the truth to be told and your rights to be protected. When you retain their services, you will get an attorney who will fight for you every step of the way. 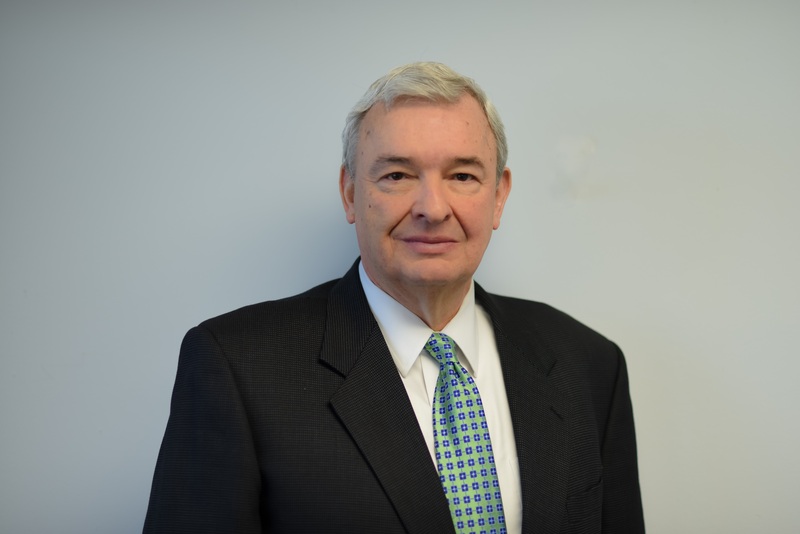 Philip C. Denton founder of the firm, has devoted his legal career to handling personal injury and death cases. Whether it is malpractice and injury, children’s rights to workers compensation, he is there to help you with your case. Mr. Denton is admitted to practice law in Missouri, Illinois, the U. S. District Court (Eastern District, MO), the Eighth Circuit Court of Appeals and the Supreme Court of the United States. Mr. Denton have never represented insurance companies or worked at a firm defending insurance companies. A person should never want to face any of these types of cases alone. Insurance company lawyers are interested in keeping their money, and they’ll try everything to do so. He can take on their lawyers and make sure that your case is proven and that you get the outcome you deserve. Prior to going to law school I practiced as a registered respiratory therapist and worked as a medical corpsman in the military. American Society of Law, Medicine and Ethics, The American College of Forensic Examiners. Mr. Denton received the American Jurisprudence Award for Excellence in the study of Remedies (1981). He received the President’s Outstanding Service Award from the Bar Association of St. Louis in 2002 and hold the coveted AV Rating by Martindale-Hubbell for the highest level for professional achievement. 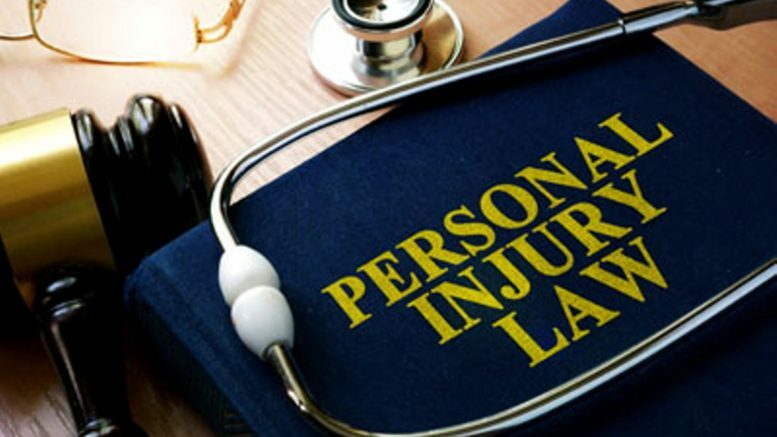 Mr. Denton has published many legal articles on a variety of subjects in the personal injury practice. His background provides valuable assistance in working on your personal injury or wrongful death case. Mr. Denton also lend his expertise as a guest lawyer on “Knowing the Law”, WGNU (920 AM). Be the first to comment on "Top Attorney – Philip C. Denton"